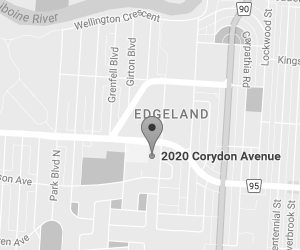 Hair Do Zoo is the first Specialty Children’s Hair Salon in Canada that started in 1987, in Winnipeg Manitoba Canada and is still owned and operated by hairstylist and entrepreneur, Majda Ficko. 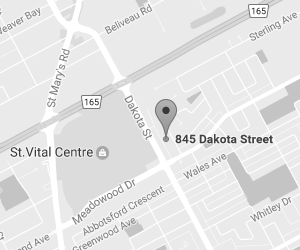 MAJDA FICKO – a Licensed Hairstylist, opened her first company, an upscale adult hair salon (MAJDA & COMPANY) in the trendy Osborne Village in Winnipeg, Manitoba. Her ability to communicate and develop relationships with her clients soon saw the clients bringing their children for monthly haircuts. In a hair salon, Majda quickly found out that adults and children don’t mix. However, this chaos served to stimulate Majda’s imagination and the idea for a specialty hair salon for children soon began developing in her mind. 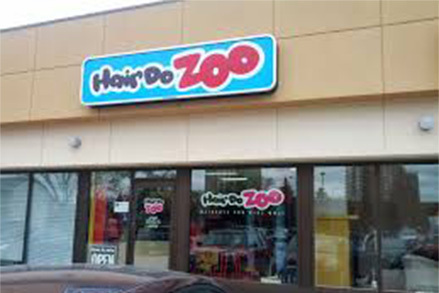 Then, in 1987, Majda opened Canada’s first ever specialty “kids only” hair salon, the Hair Do Zoo. Due to its popularity and overwhelming demand Majda opened a second kid’s salon location with plans of franchising. BUT NOT AT THE HAIR DO ZOO! Kids go wild about the Hair Do Zoo… and at the same time get a perfect and trendy haircut by licensed and experienced hairstylists who care about kids and quality hair care. 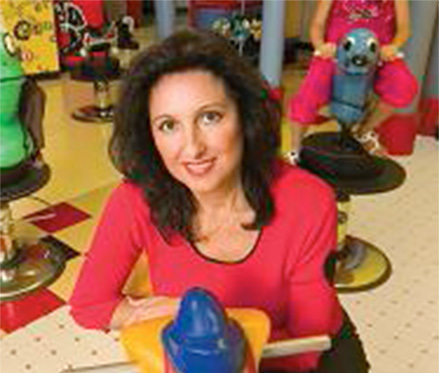 The specialty salon creates a comfortable atmosphere for children ages 13 and under by offering special children’s chairs shaped like elephants, seals, horses and frogs. Our animal styling chairs are specially designed for safety and comfort of children and ease of access for stylists. In addition, a friendly alligator gobbles up the wet towels while cartoons, fun mirrors, a candy counter and a pre-teen section help the kids to remain still and calm and happy. Our hairstylists are highly trained and qualified to work with children to make the haircutting experience fun for kids and relaxing for parents. 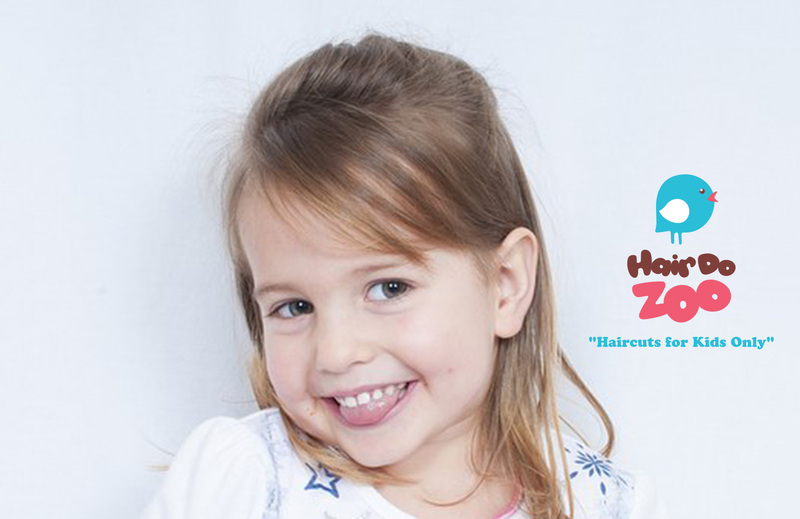 Hair Do Zoo has consistently won “Best place for kid’s haircuts” 14 years running by Winnipeg Parent Newsmagazine and is proud of its high retention of loyal clients and staff. Most of the staff has been with the salon over 15 years and some up to the 25th year, and are now servicing a second generation of clientele. To complement the hair salon, Majda started Olen Cosmetics Corporation, a company to formulate and manufacture all-natural products for babies and children. Her most notable product is her award winning all natural diaper cream, Baby Butz, which she developed for her disabled child. It’s now licensed by Health Canada, and has been included in gift packages at the Golden Globes and Academy Awards.